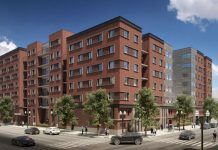 The Hubbard Street Group and co-developer Centrum Realty and Development recently announced the first residents started moving into Wicker Park Connection II. The 15-storey, 146-unit apartment development is located in Chicago’s vibrant Wicker Park neighborhood. The development is a mix of studio, one-, two- and three-bedroom units ranging in size from 463 to 1,245 square feet, with rents starting at $1,650. 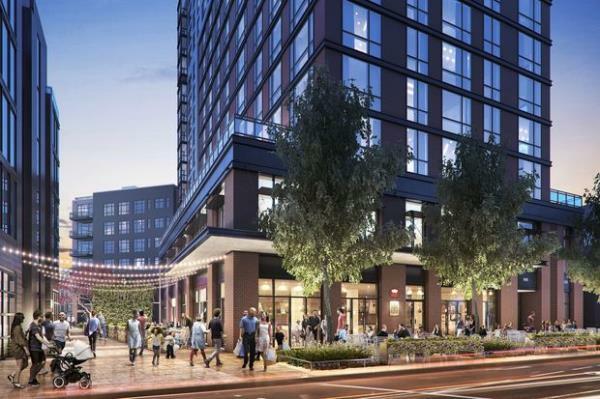 Multi Family Biz says the two phases of the development feature 13,000-square-feet of retail space, including a small-format Target store scheduled to open later this summer.